Needing additional care is natural as people age. 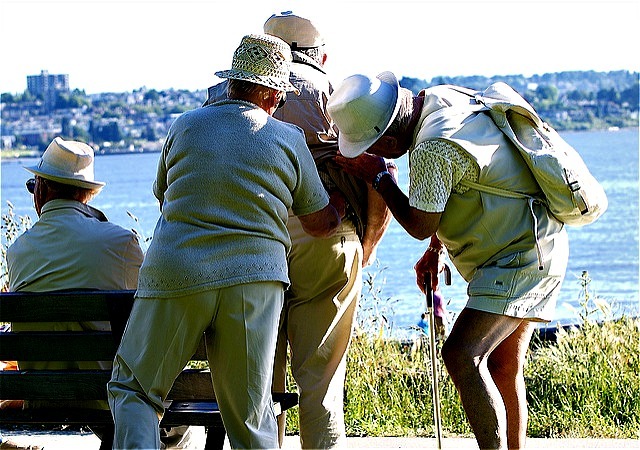 They suffer from diminishing physical capacity, which means they require more help on a daily basis. If a patient loses the ability to handle their daily duties, someone else has to step in. That’s why assisted living in Hawaii has become the “go to” option for thousands. Services like this tackle the issue directly. What’s crucial to keep in mind is just how many options exist. At Aloha Hab, we know everybody is different. Some patients have more capabilities and require a different level of caregiving. Our mission is to ensure that all of our treatment is personalized. We know that provides the best overall experience. All people need engagement and socialization. It’s not enough to give care that lacks the personal touch. Instead, our staff learns about the patients and gets to know them. It sounds simple, but the positive impact it has on their outcome is enormous. When something major happens, response time is quick. One problem for seniors living in their home is there’s no one around. If the person can’t get to a phone, they may not get any help. Since staff is around and providing care, emergencies are less likely to cause significant issues. Monitoring the mood and physical condition of the patient ensures surprises are not as likely. For those living on their own, there are no such assurances. Differing levels of care mean that your loved one gets what they need. We long ago learned there was no “one size fits all” solution simply because people are so different. Some patients need a small bit of assistance, whereas it’s much more elaborate for others. What matters most is that the individual gets what they need precisely. When they do, they thrive! It’s not surprising that a steady diet of personal care and friendly staff works wonders. Older patients have lost many contacts from their social life. They love communicating with others as much as anyone. We pay attention to details. When family and friends help a senior, they miss out on some crucial aspects. Our training teaches our staff to notice all the ingredients that make up safe care. It’s important that patients don’t trip or hurt themselves. Injuries are major setbacks and must not happen. We go over everything to ensure this is not a problem.